Looking for Danfoss’s website? Click here. We are driven by drives. The VLT® AutomationDrive is designed for variable speed control of all asynchronous motors and permanent magnet motors. Engineered by design simplicity and high performance with a vast array of customized features, upgrades and option. 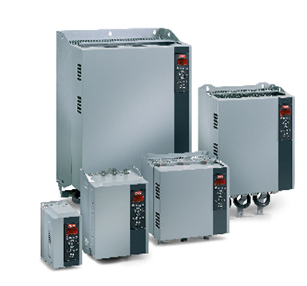 Danfoss Drives provides flexible and efficient motor control of automation and machine-building applications. For precise and efficient motor control for machine builders in the food and beverage, material handling and processing industries, the VLT® Midi Drive is ideal. It is strong on control performance, functional safety and flexible fieldbus communication. 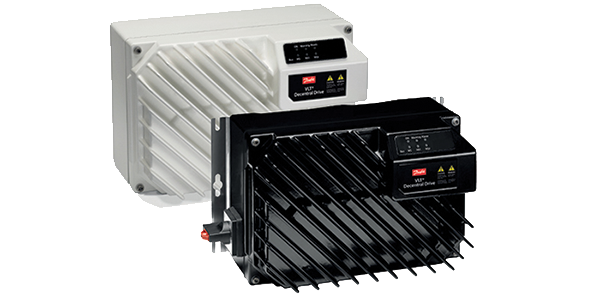 A modular AC drive designed to comply with all modern automation-application requirements. 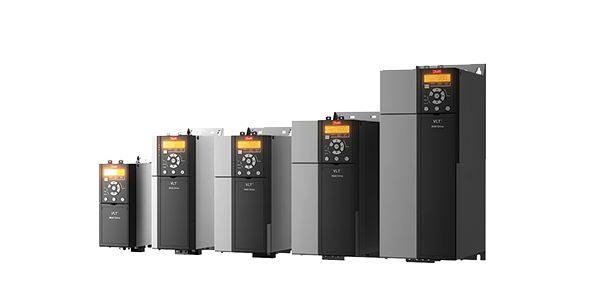 The VLT AutomationDrive is built on a flexible, modular design concept to provide versatile control. Its robust construction ensures maximum uptime. It comes equipped with a wide range of standard industry features which can be expanded with ‘plug-and-play’ options. Designed for simplicity and robustness, the VLT® Decentral Drive FCD 302 is a user-friendly product with high performance and a strong protection degree. A decentral-drive solution eliminates the need for space-consuming control cabinets. And, with the drives placed near the motor, there is no need for long-screened motor cables. 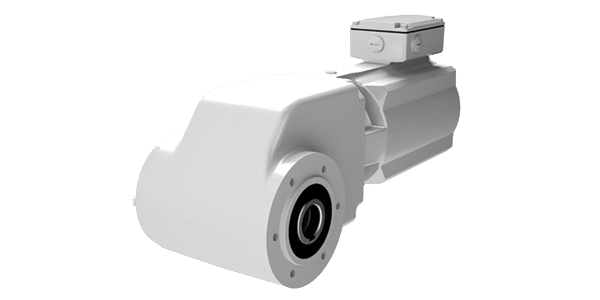 The VLT® OneGearDrive® is a highly efficient, permanent magnet, three-phase synchronous motor coupled with an optimized bevel gear box which helps to optimize plant productivity and reduce energy costs. With only one motor type and three available gear ratios, the motor concept covers all typical versions of conveyor drives commonly used in the food and beverage industry.